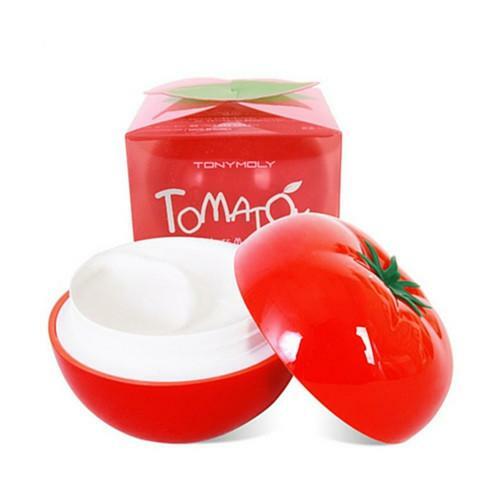 Give your tired skin a quick fix with TONYMOLY's Tomatox Magic Massage Pack. Containing Lycopene, lemon extracts, and vitamin C, it offers the double effect of massage cream and wash-off pack leaving skin brighter, softer, and smoother. Comes in a super cute yet sturdy packaging making it a great vanity decor, too!